1937 Waterford Pl #1937, Hoover, AL.| MLS# 844554 | Richard Jacks UABLIVING.com 205-910-2297 | Birmingham AL Real Estate | Contact us to request more information about our Homes for Sale in the Birmingham AL area. Looking for a truly move-in ready condo in Award-winning Spain Park school district? 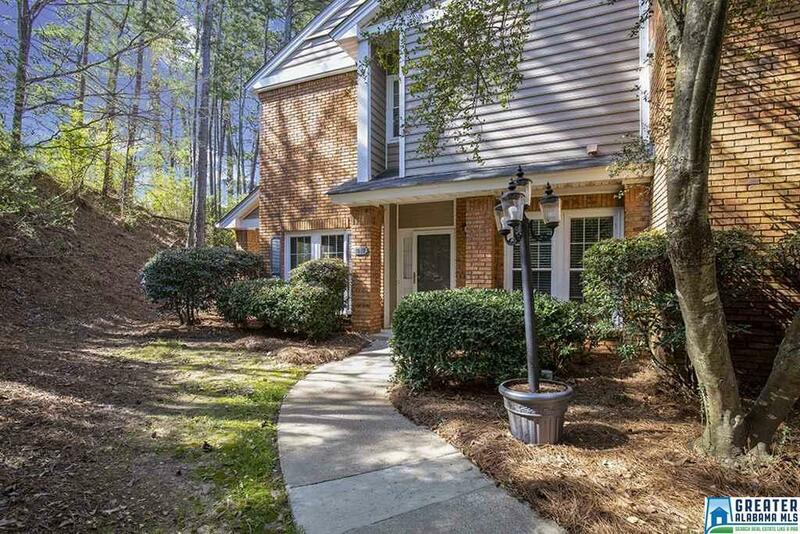 This 2 bedroom, 2.5 bath condo in the heart of Hoover is a must see! In just the last year, this home has added: New windows, new storm security door, new kitchen cabinets, new kitchen sink and disposal, new entry way and kitchen tile floors, new kitchen backsplash, and was just recently painted throughout.